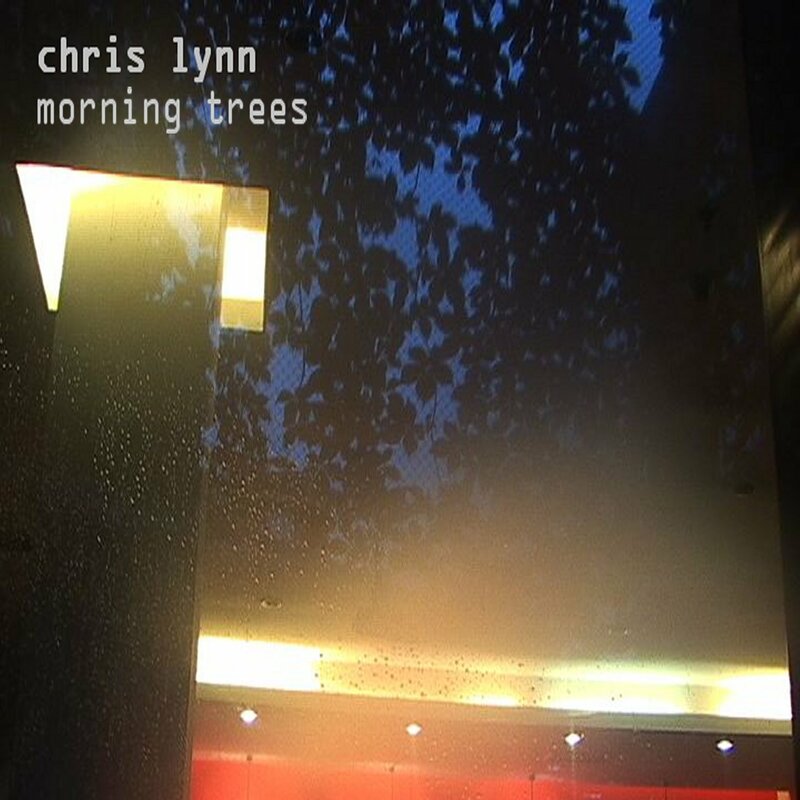 Morning Trees released on Electronic Musik! New release on the superb Electronic Musik label! 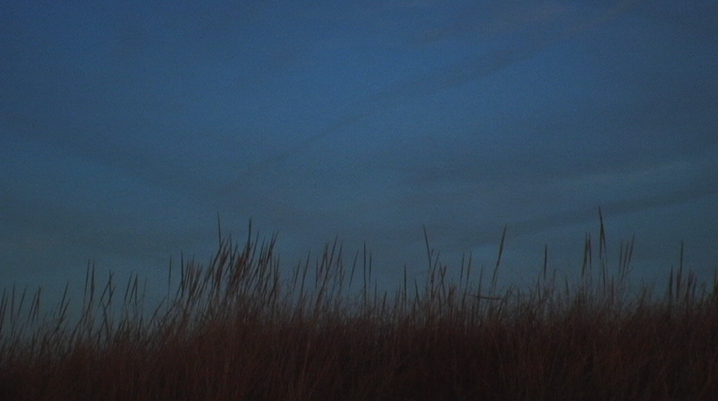 This entry was posted in field recording, new release, sound piece on October 1, 2011 by framingsounds.